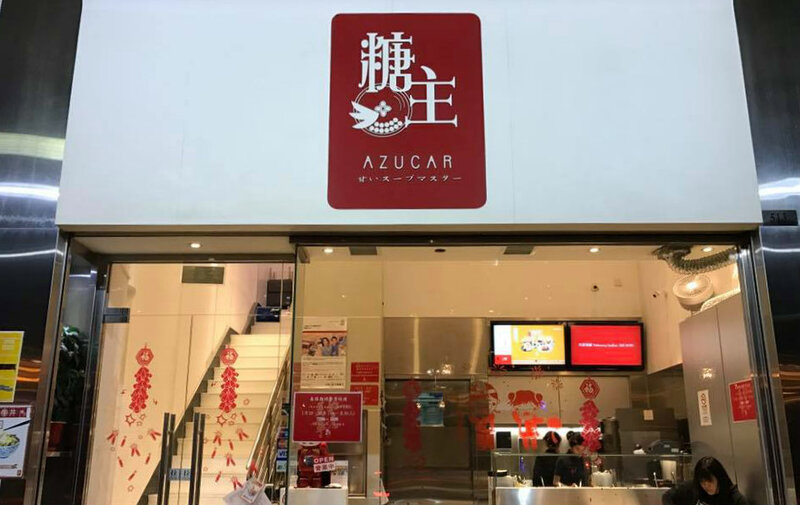 With four branches across Macau, Azucar has quickly grown to become one of Macau’s favourite restaurants. 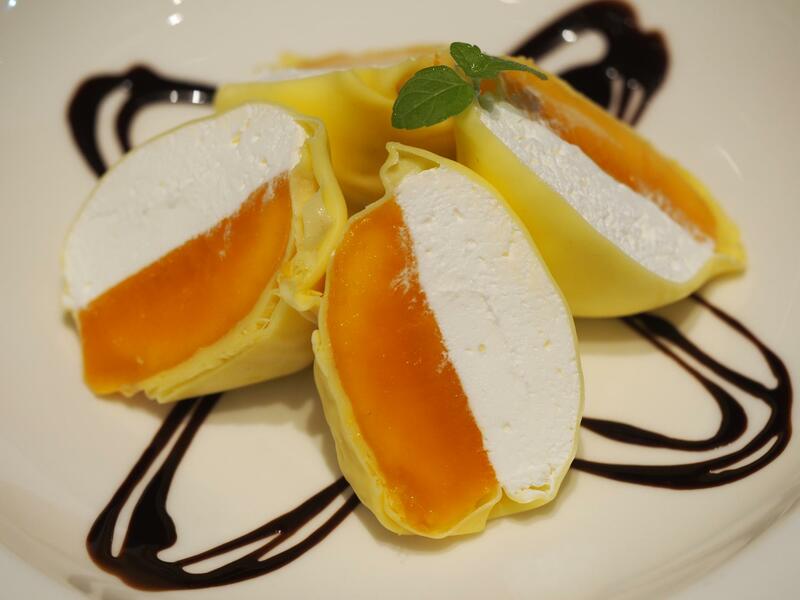 It should come as no surprise, given that the owner has an unwavering passion for sweet treats, having trained in the United States and Hong Kong for over two years, before opening up his first outpost in 2010. This shop primarily serves traditional Chinese sweet soups, Tofu Pudding, Sago and more. 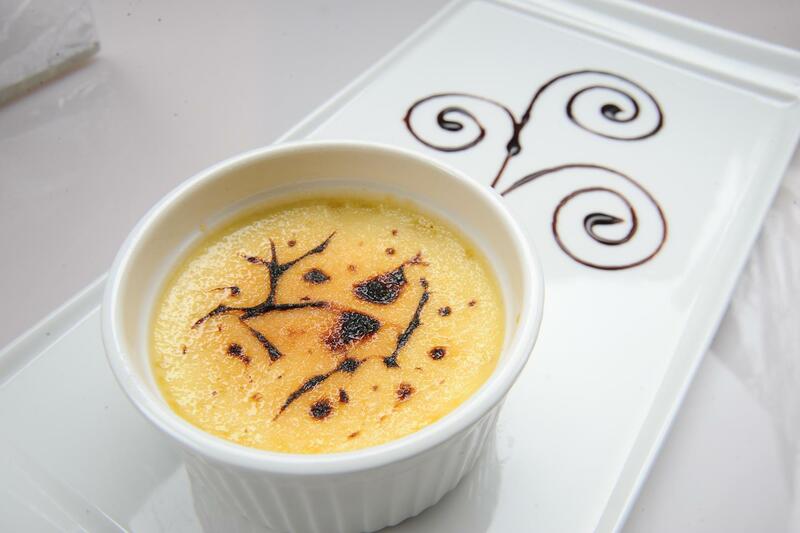 New flavours and treats are du jour, with the owner always experimenting to uncover new flavours. 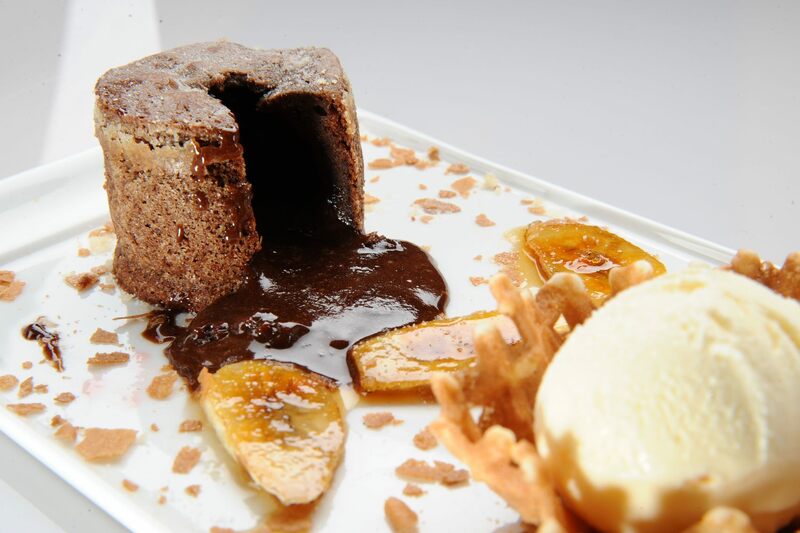 Must-try dishes include Fondant au Chocolate (Molten Chocolate Cake), Tofu Pudding with Fruit, and any of the Traditional Sweet Soups Mixed (any two). The restaurant is open from 12:00 until 01:00 at its Taipa location.